Redman Casey Estate Agency - News- One of Horwich`s Best Kept Secrets ? One of Horwich`s Best Kept Secrets ? 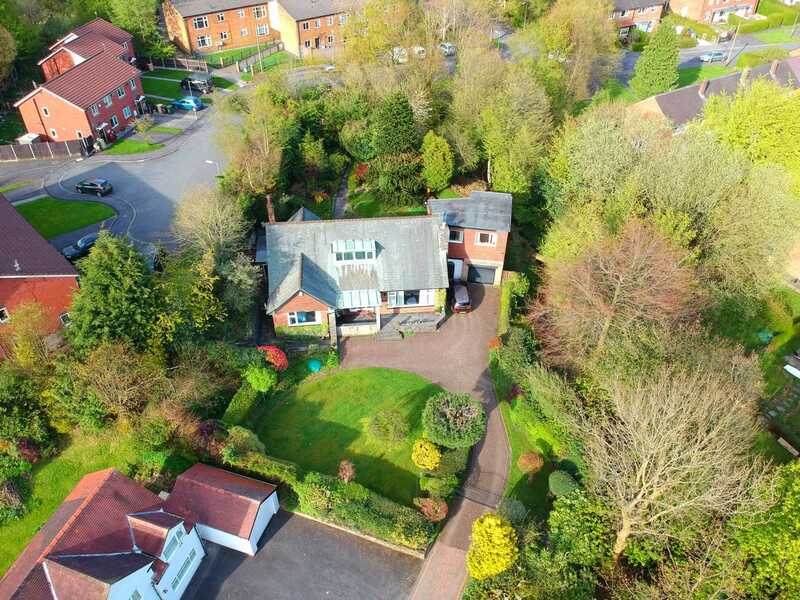 Definately worth viewing, situated in it`s own grounds yet close to Middlebrook and motorway access. Great house with potential to accommodate extended family.